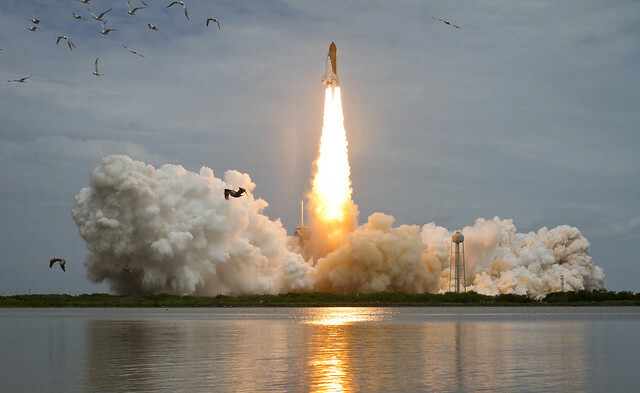 Australia is now establishing its own space program, under the leadership of the Australian Space Agency, and developing a ‘space coast’ in Northern Australia could place the country at the forefront of the growing global space economy. 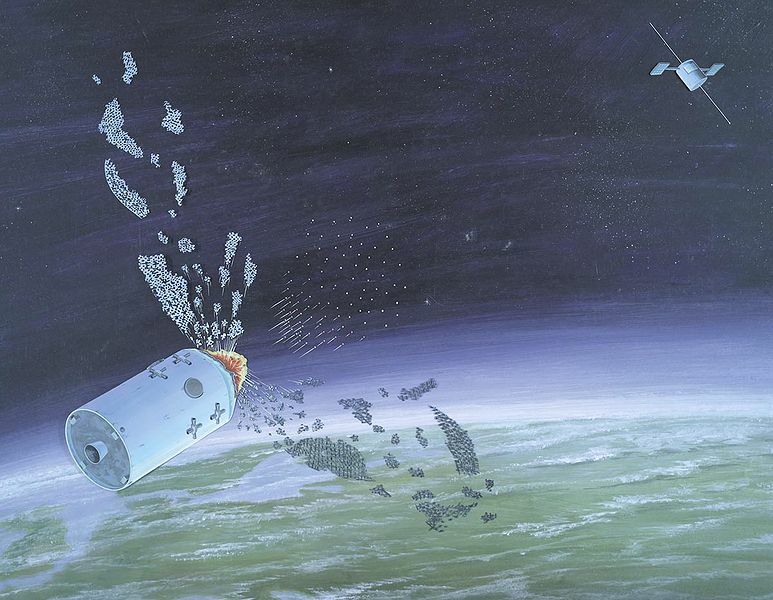 India’s successful test of an anti-satellite weapon in low-earth orbit demonstrated its ability to counter the Chinese threat, but better ways must be found to prevent a damaging arms race in orbit. 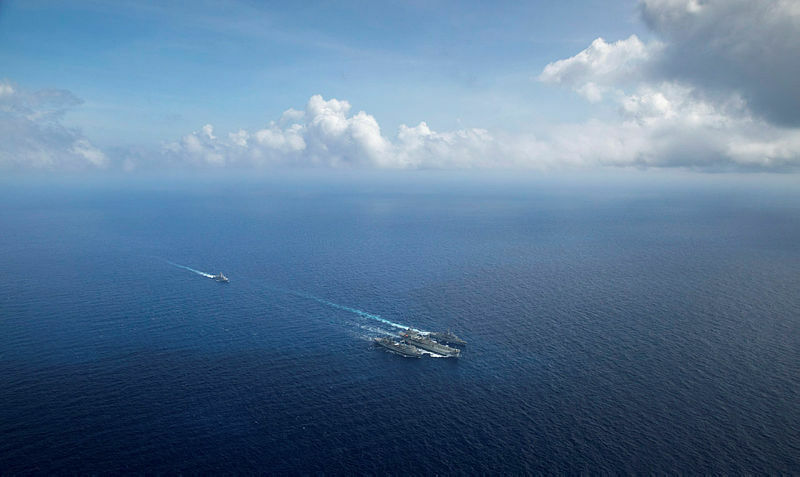 Australia must develop its military ability to ensure the security and stability of maritime Southeast Asia and the South Pacific and offer nations in the region an alternative to greater debt and dependency on Beijing. China is determined to challenge the US across the Indo-Pacific and replace the established rules-based order with a Chinese-led system. 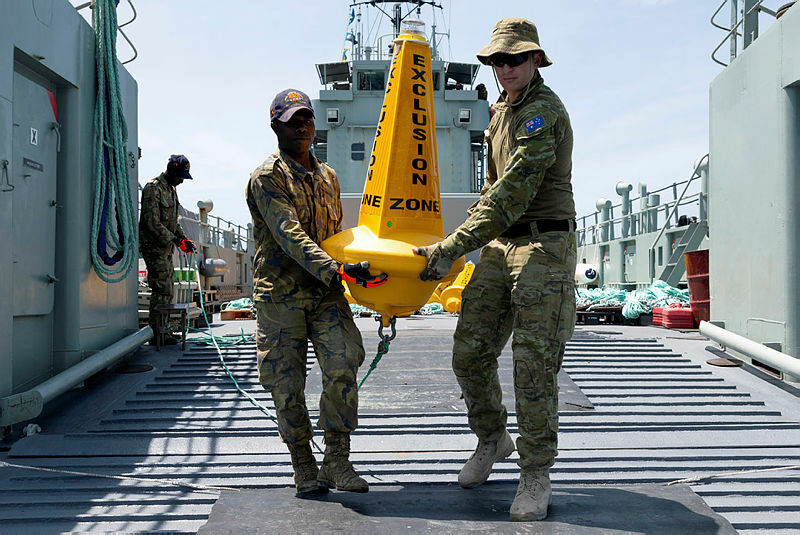 Extending Australia’s defence capability would help counter this threat. Where to next on the final frontier? 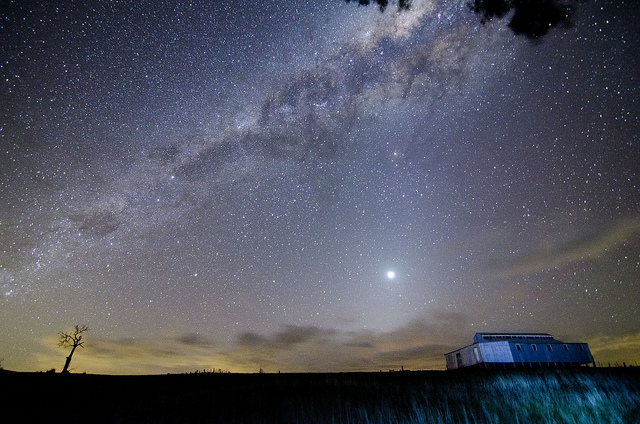 A critical mass of participants, initiatives and developments are riding a wave of government enthusiasm and private-sector support for Australia’s space industry. It’s a good time to be involved in the sector, but what should its priorities be from here? 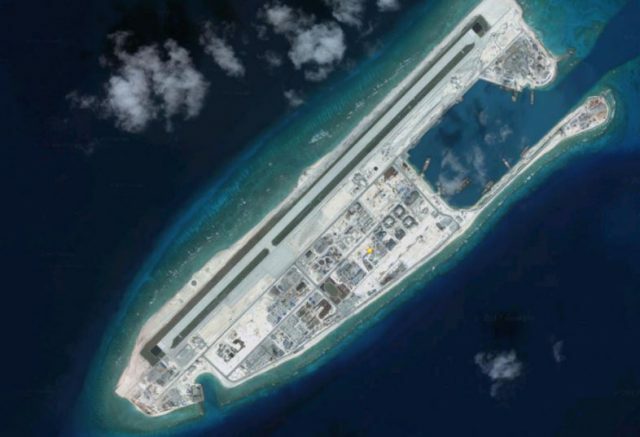 In a highly provocative move, China has deployed anti‑ship cruise missiles and surface-to-air missile systems on three reefs converted to military bases on Mischief Reef, Fiery Cross Reef and Subi Reef in disputed territory in the South China Sea.